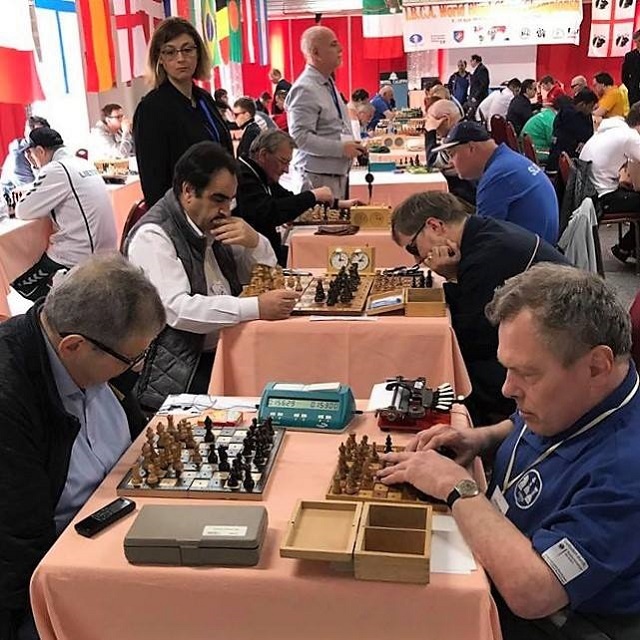 The 14th IBCA individual World Chess Championship for Blind and Visually impaired is underway in Cagliari, Italy. 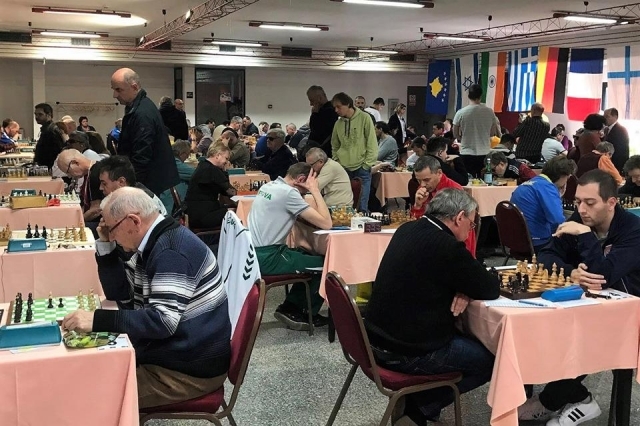 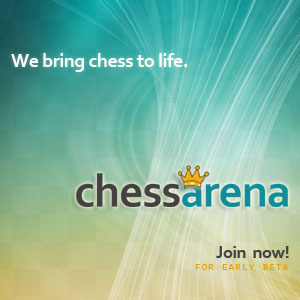 86 participants from 26 countries take part in the tournament. 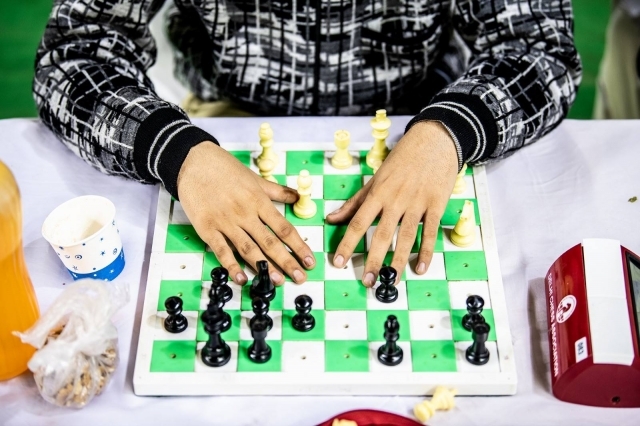 Players placed first, second and third will be awarded respectively with gold, silver and bronze cups and medals. 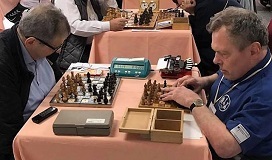 The championship is held in 4 Star H?tel Califfo, Cagliari, Italy until April 15th 2019.